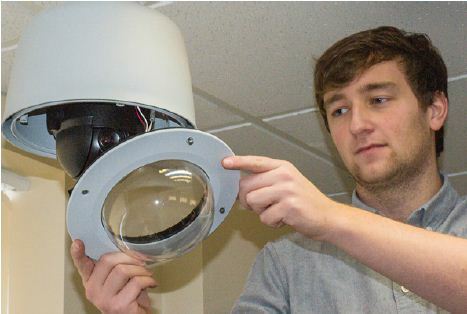 As we have served more and more clients over the years and responded to their own specific needs, D&S Fire has also become adept in the provision of wider security systems, intruder alarm equipment and CCTV services. 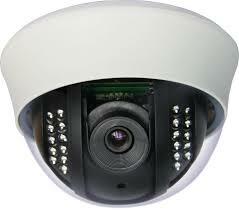 You can rely on a team of qualified, experienced engineers who specialise in fitting security apparatus. We will visit your premises, provide a security inspection and recommend the type of security or alarm system which would best fit the property and keep your building safer from unlawful intrusion. Similarly to our fire alarm systems, your intruder alarm or CCTV set up can be monitored centrally. We take care of your ongoing maintenance and servicing to ensure that your system continues to protect you and runs reliably. In the event of your security alarm systems being triggered, the police are alerted immediately. This is a solution which brings you peace of mind for properties which are unoccupied at night or at other times. Whether the alarm system is for retail spaces, offices, apartment blocks, schools, nurseries or warehouses, we have the right security solutions to keep your property safe. Whether you require the supply and installation of equipment such as fire extinguishers, alarms or emergency lighting systems, or you need fire risk assessments, fire awareness and warden training, we can design specific solutions for you. Signup to the D&S Fire newsletter by entering your email in the box below.